Class retreats are a special time for Cardinal Newman students to build community and reflect on their faith. Retreats are often cited by graduates as some of their favorite memories and most cherished experiences during their high school years. All CNHS students are encouraged and supported to attend their class retreat. The Freshman Retreat takes place during the school day and centers on the theme of pilgrimage. This retreat helps the freshman student understand that high school experiences, and life itself, is a pilgrimage, a journey on which they experience the presence of God and the support of family and friends. 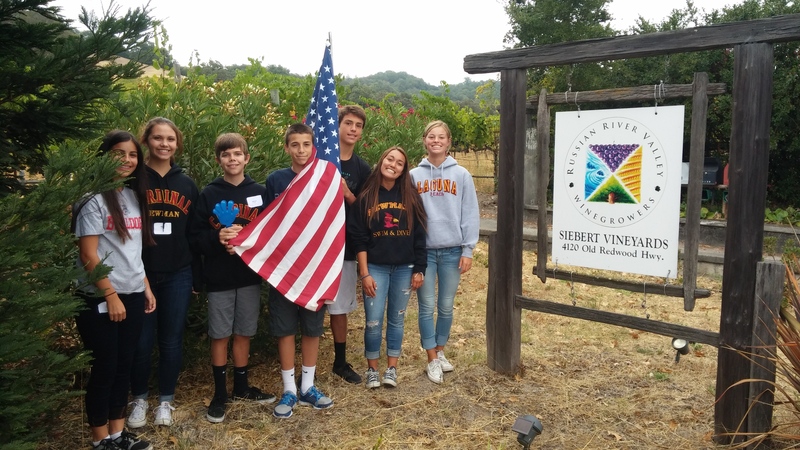 The students walk to nearby Cloverleaf Ranch, games, activities and discussions all serve as opportunities to strengthen and grow friendship and strengthen the communal bond of the class. St. Dorothy's Rest in Camp Meeker and downtown Santa Rosa in collaboration with our CBSL Department and Catholic Charities of the Diocese of Santa Rosa. Junior students are invited to attend one of the Junior Retreat dates, Jan. 27-28 OR Mar. 24 - 25, 2019. The Junior Retreat is an overnight retreat taking place on a Sunday and Monday during the spring semester at CYO Camp in Occidental. Through a variety of activities and discussions students explore and share who they truly are - inside and out. Time spent praying and playing in the beauty of creation serves to strengthen the friendship and community of the class. 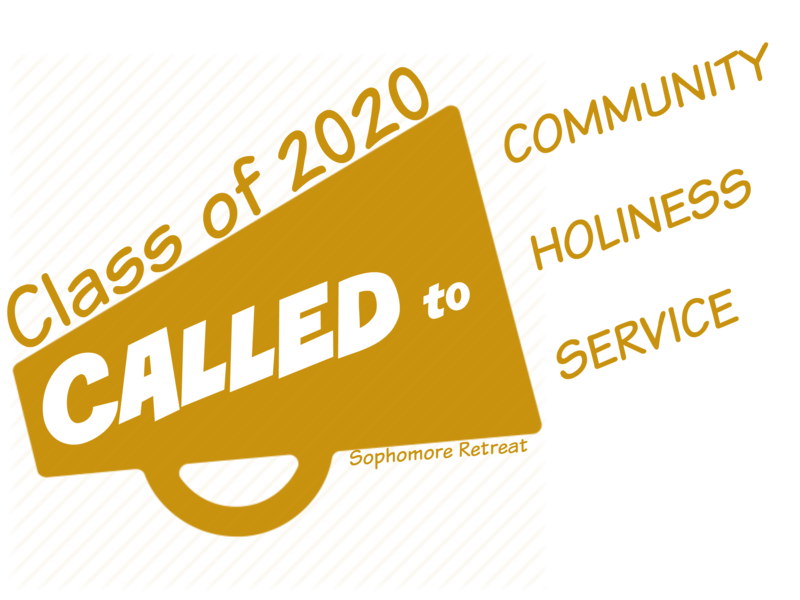 Senior students are invited to attend one of the Senior Retreat dates: Feb. 10-12 OR Apr. 7-9, 2019. The Senior Retreat an overnight retreat taking place on a Monday and Tuesday during the spring semester at Westminster Woods in Occidental. "Immerse" is a call to the seniors to follow the example of Christ and fully-immerse themselves in each moment on the journey of life. Seniors are encouraged to reflect on the meaning and purpose of their lives and spend some time in self-discovery as well as community building. Volunteer teachers and faculty are wonderful guiding presences to the senior students.